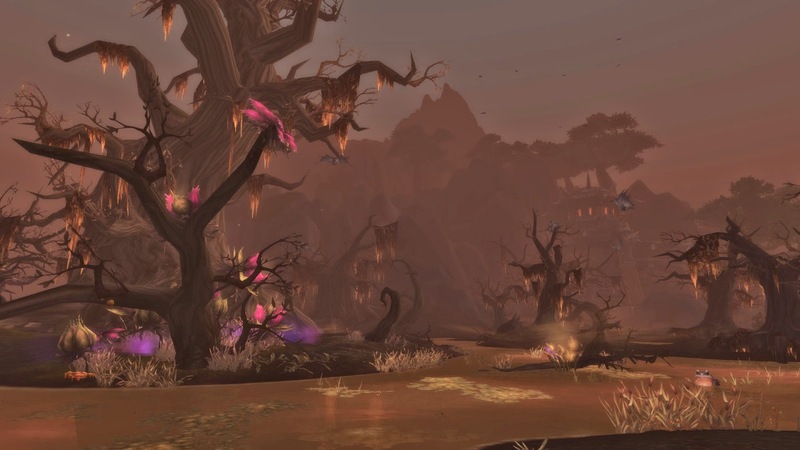 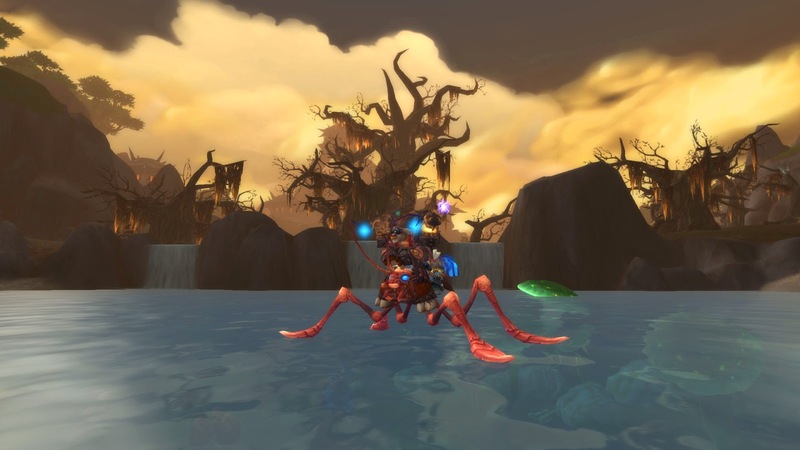 The test realms (PTR) for the World of WarCraft Content Patch 6.2 just went live, and it seems that for the first time we're looking at a 2-tier expansion, i.e. 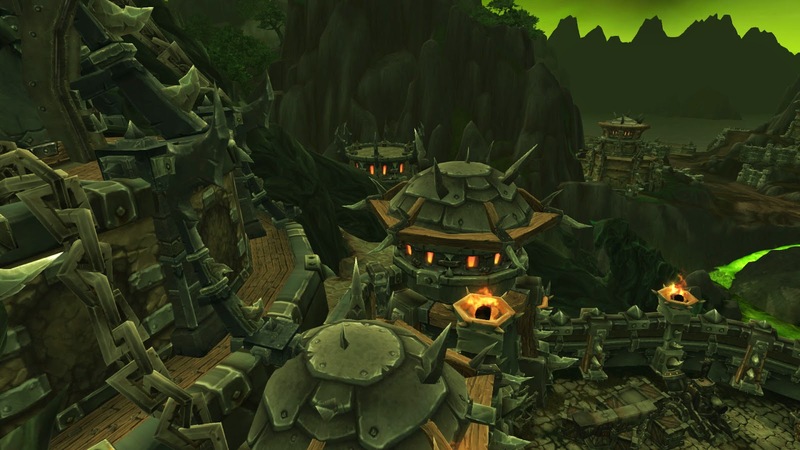 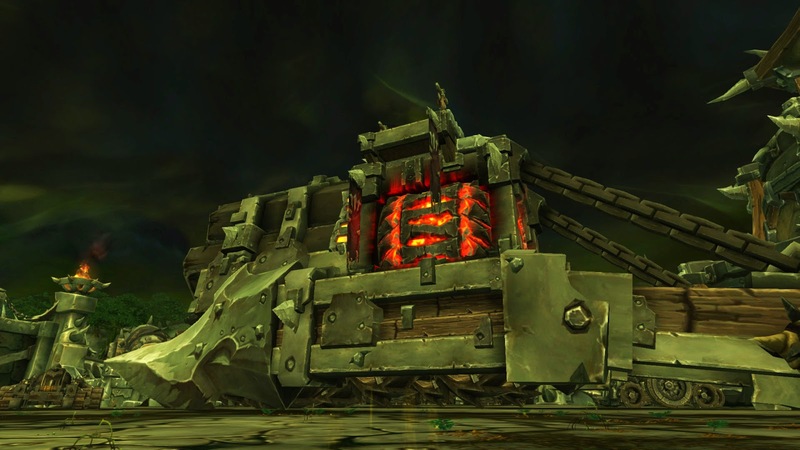 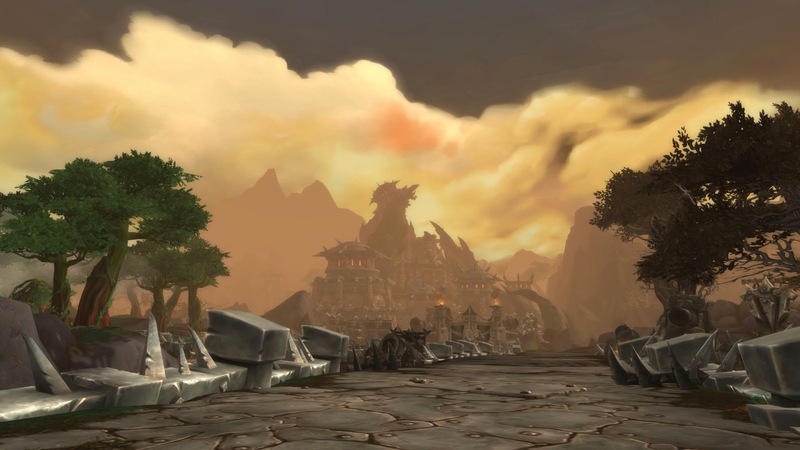 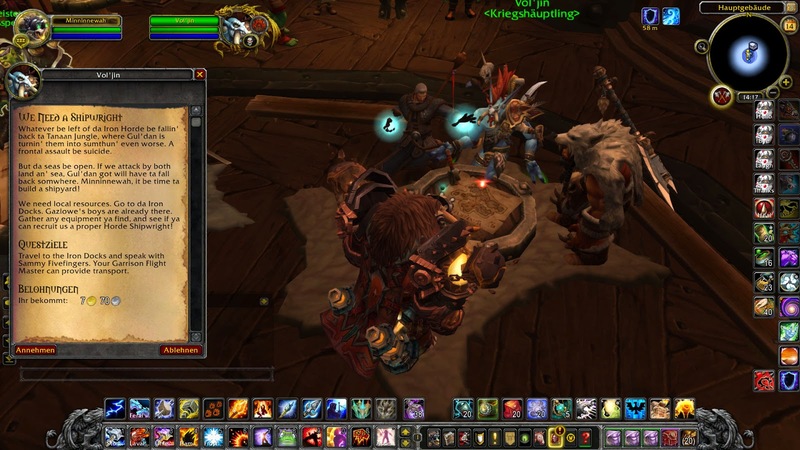 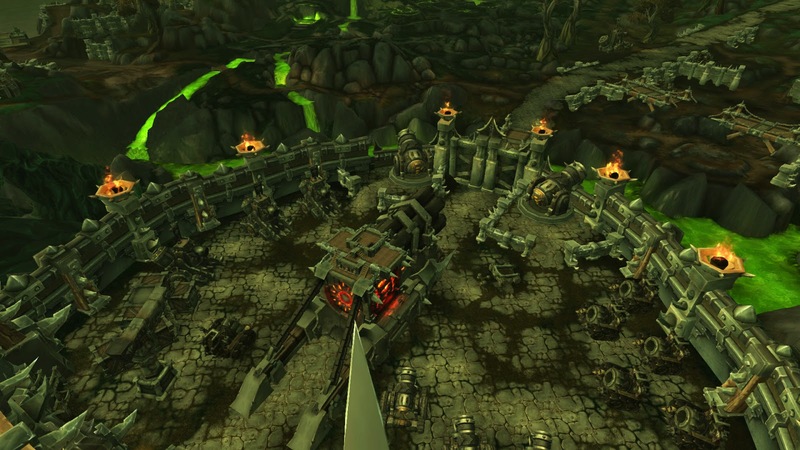 Warlords of Draenor (WoD) and its story are coming to an end. 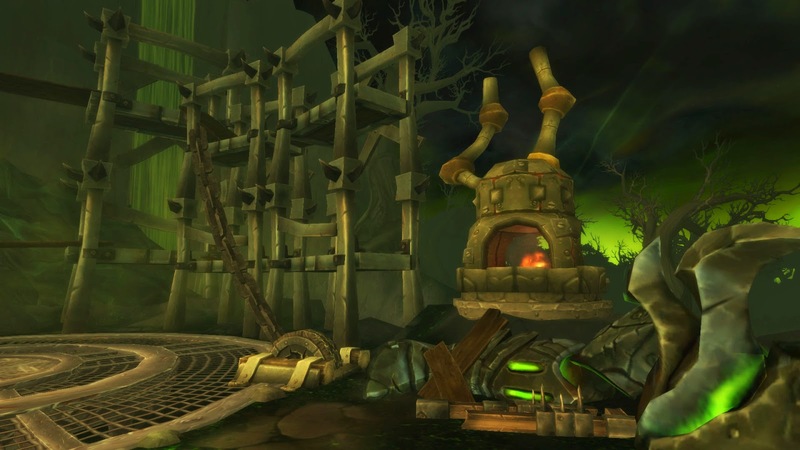 The new content update leads us to the Tanaan Jungle and the Hellfire Citadel raid, where 13 deadly bosses await us, including Kilrogg Deadeye, the monstrous Gorefiend, a reanimated Mannoroth, and Archimonde himself. 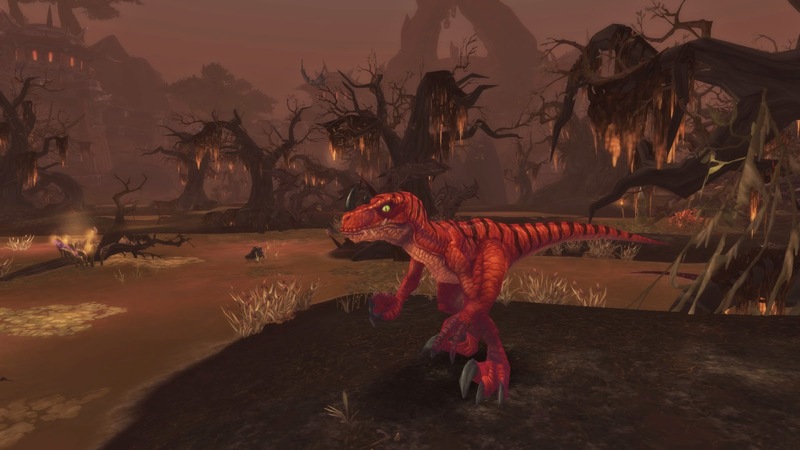 That being said, expect the announcement of the next, 6th WoW expansion at ‪‎BlizzCon 2015 in November and the premiere of the 2nd Diablo 3 expansion at ‪‎gamescom 2015 in August. 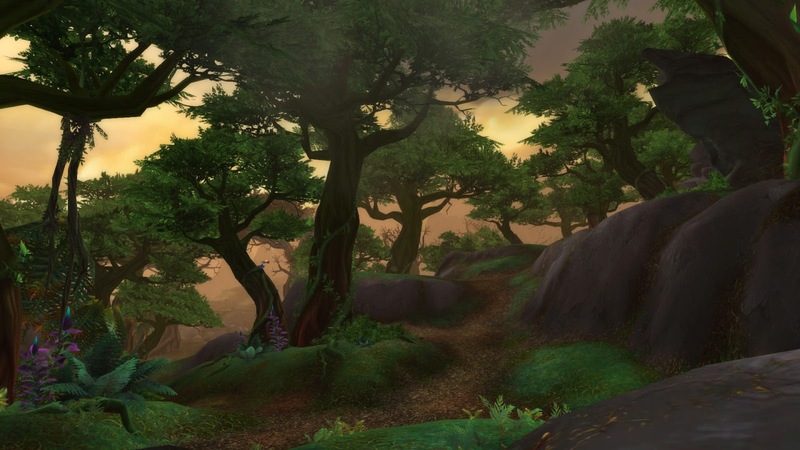 More speculation can be found ‪‎here in my gaming blog. 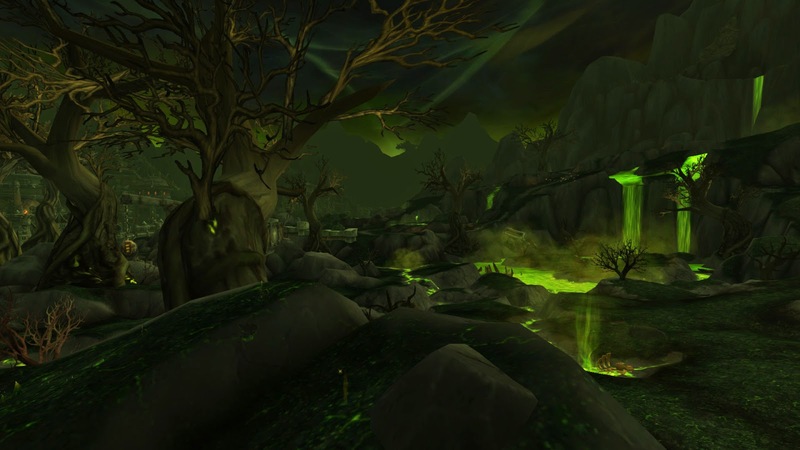 Following are some Tanaan Jungle and Hellfire Citadel screenshots from the WoD patch 6.2 build. 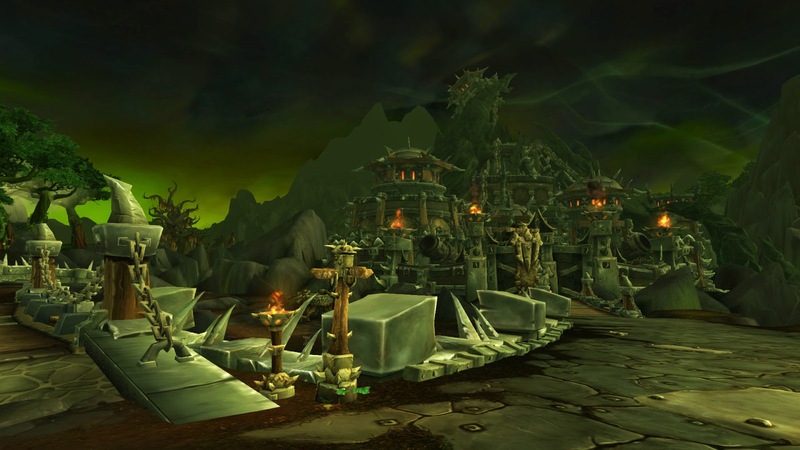 There's nothing overly exciting to see here because it's an early build and the events/quests are phased, but you get a first impression how the zone, which is nowadays know as Hellfire Peninsula, looked before Draenor was ripped into pieces. 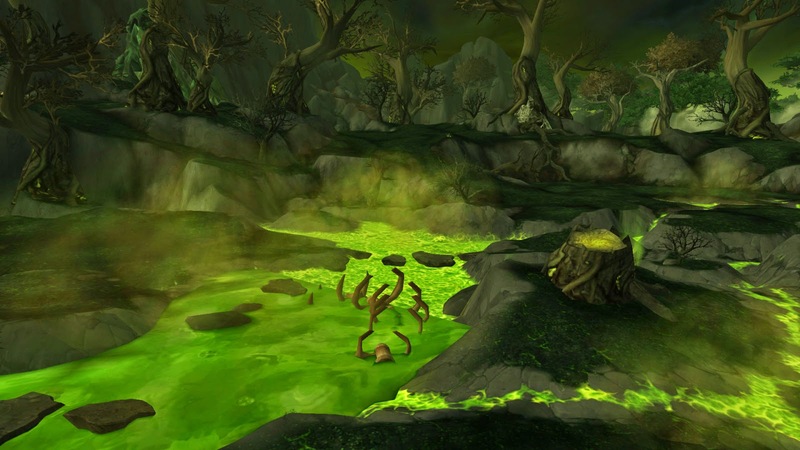 The green "fel" colors speak for themselves as far as the story is concerned. 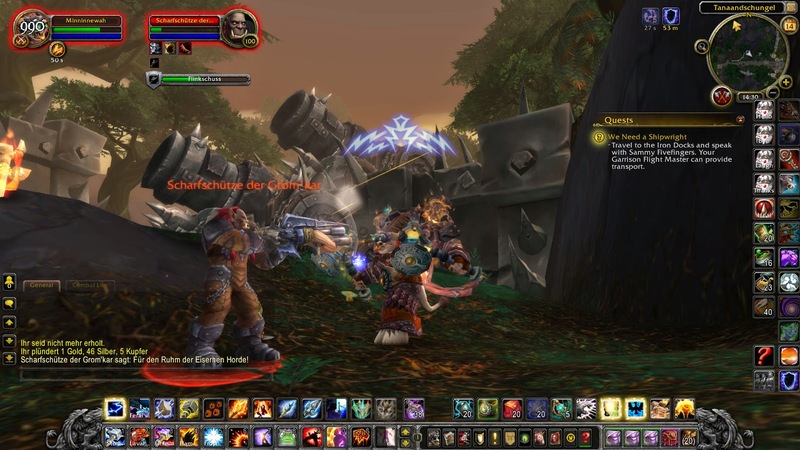 Klick on a thumbnail to see an enlarged version of the image and on an enlarged image to view all following images! 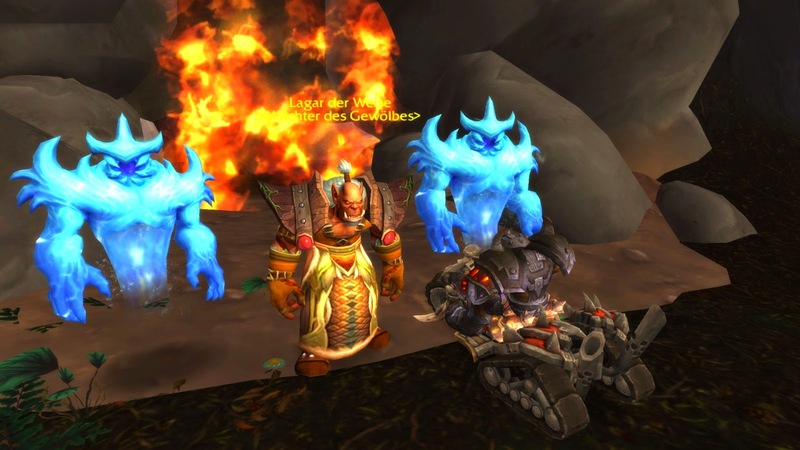 For the latest gaming news follow my Twitter and/or Facebook! 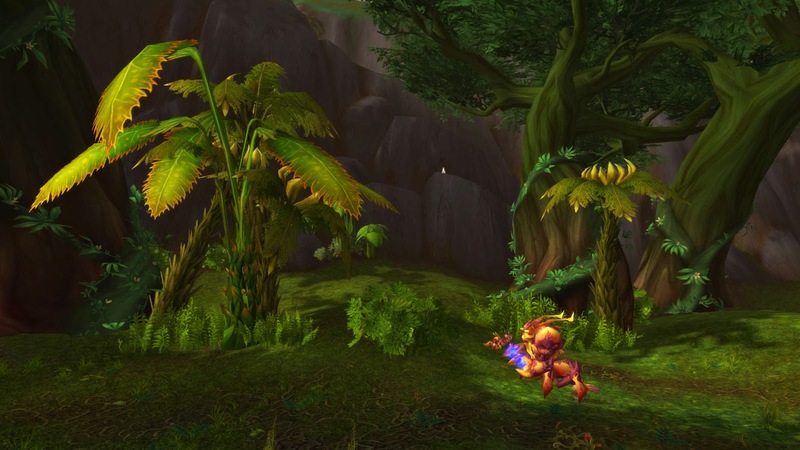 YouTube user Khamúl has just uploaded this impressive, machinima-style Tanaan Jungle preview. 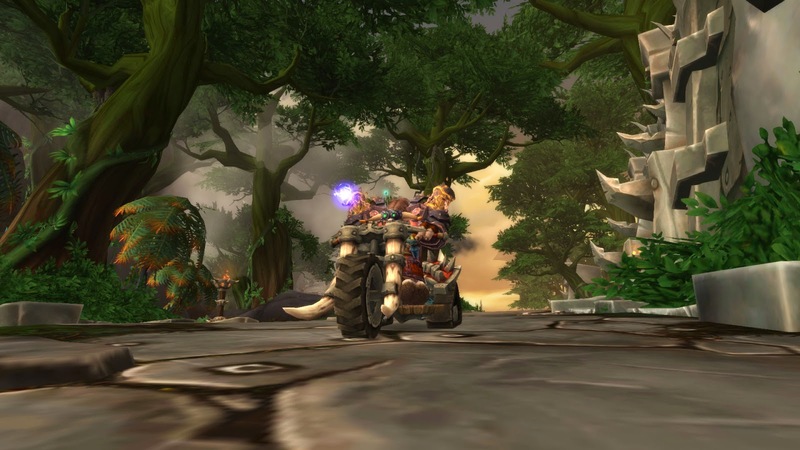 Note, however, that it contains massive spoilers - klick at your own risk!